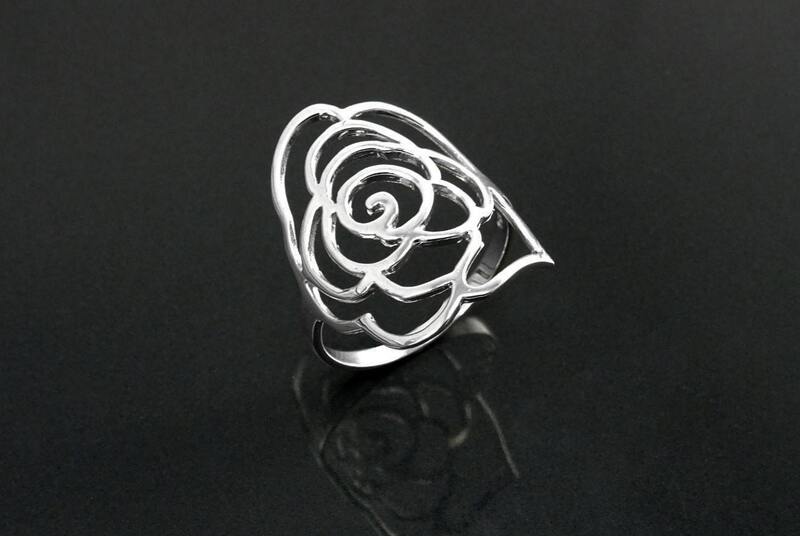 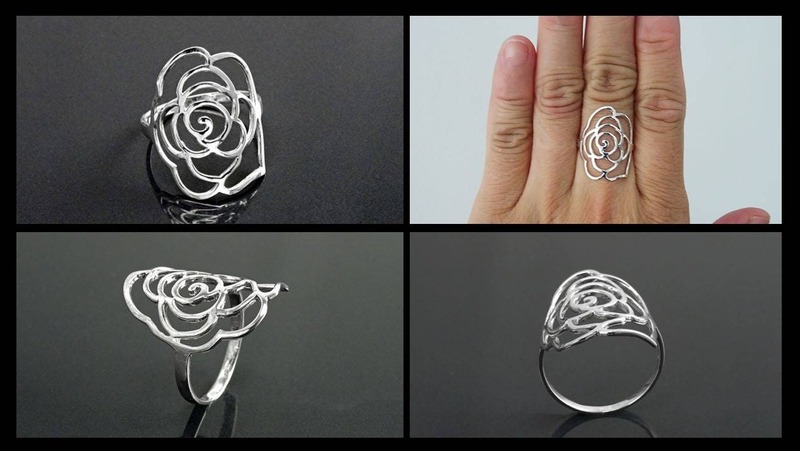 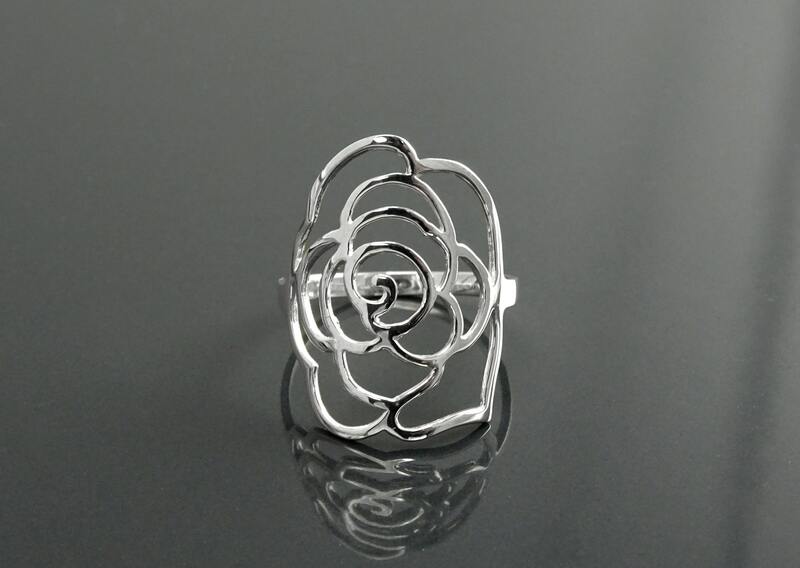 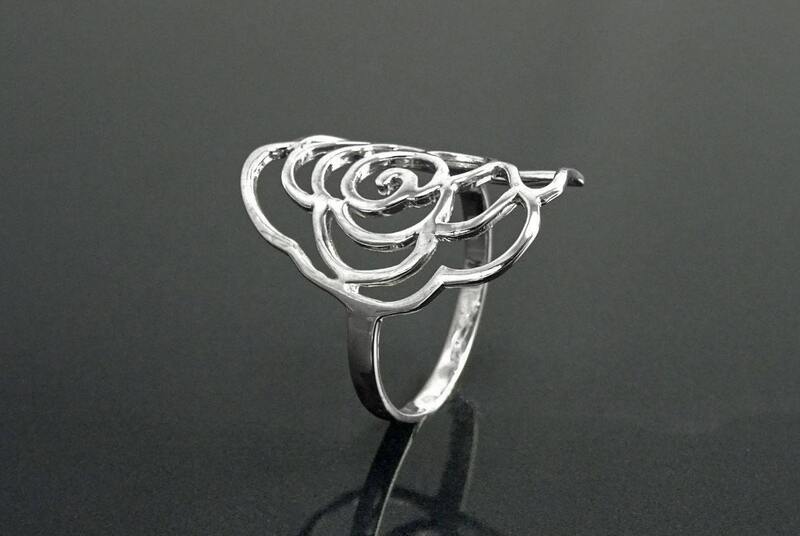 Delicate Engraved Rose Filgree Ring. 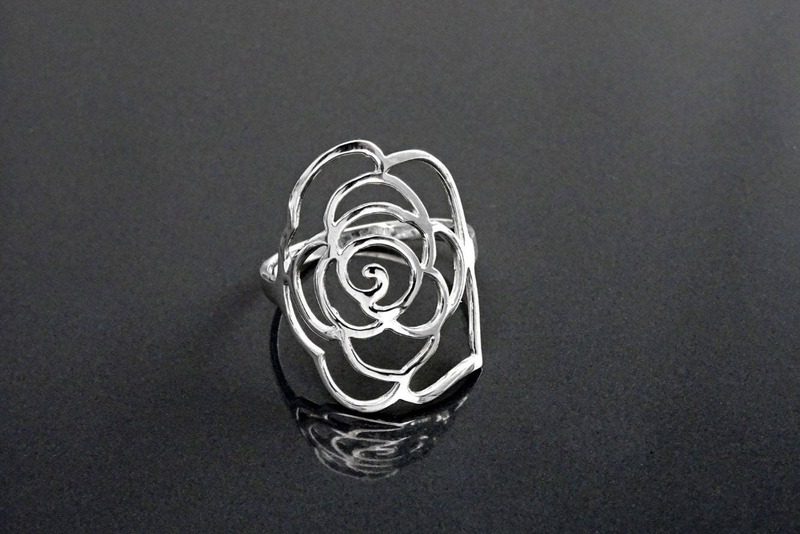 A comfortable ring to wear for any occasion. 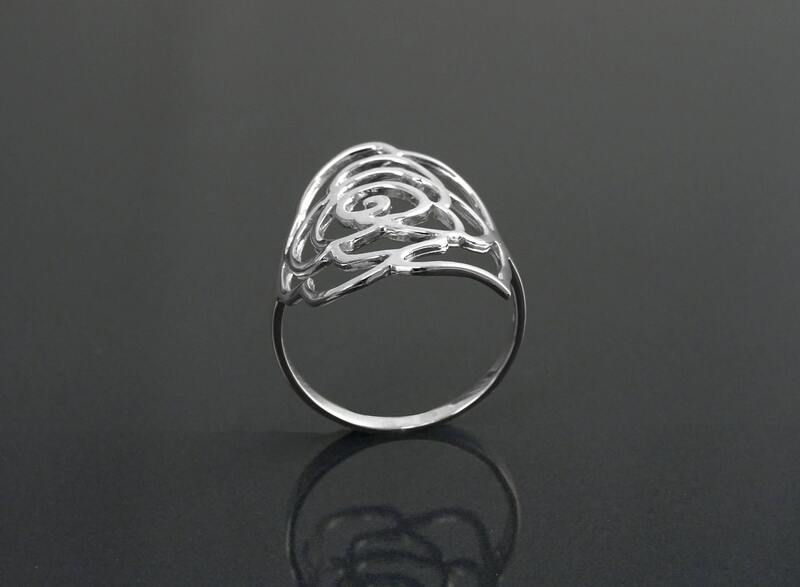 Ring lenght is 2.5 cm.